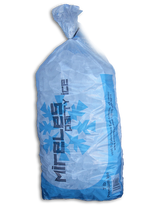 We offer a tube ice which is the cylinder ice with a hole in the middle. Snow ice is perfect for making snow cones on a summer day. Check out our snow syrups listed below! The 10 lb. compressed block is formed into a large cube, and is ideal for water coolers. 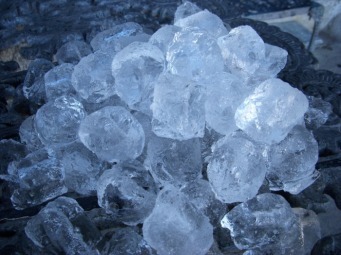 Since this ice has less surface area, it lasts about twice as long as cube ice. 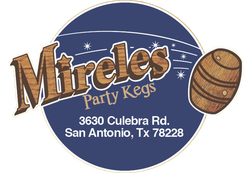 ﻿If all of this cold ice is making you thirsty, check out our beer offerings at Mireles Party Kegs! Take Me to The Beer! 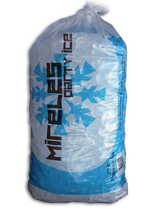 Mireles Party Ice offers 20 lb. bags of finely shaven ice. 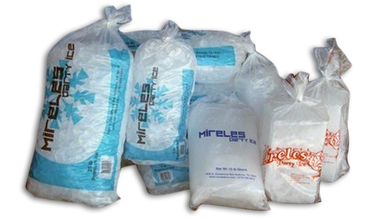 ​Snow is available for pick up only at the main ice plant on Zarzamora during business hours.